Where the care is: When members of the Ridgeline Behavioral Health team saw data showing patients were using the emergency room for nonemergency problems, they sprang into action and helped save more than $1 million. When the Ridgeline Behavioral Health team members in Colorado decided to tackle outside medical costs, even they were surprised at how their small touch on a huge issue could result in such significant savings. Team members identified two ways they thought they could have an impact—including finding out which of their patients were being seen frequently in the Emergency Department—while helping their patients get appropriate care. “We know from evidence-based medicine that if patients are seeking care in the Emergency Department for mental health issues, it’s unlikely to provide a long-term improvement in symptoms,” explains Amy Martin, manager of Ridgeline Behavioral Health. Team members began the project by researching which outside hospitals Kaiser Permanente prefers to have members and patients use. Armed with the new information, they created a flier explaining the options and shared it with the rest of the staff, who then shared it with patients. This way, when patients did access care, they were more likely to go to a facility that KP has a contract with and thus, cut costs. The results were remarkable. The team’s patients’ visits to emergency departments decreased by 8.25 percent, which in turn reduced ED costs by 26 percent. The total impact for 2016: $1 million in soft-dollar savings. Low-difficulty interventions can have a great impact. “We were pleasantly surprised by the financial savings. We had great participation by our team, and predicted some savings, but never imagined it would be so significant,” says Michael Tobin, a licensed clinical psychologist and member of UFCW Local 7. 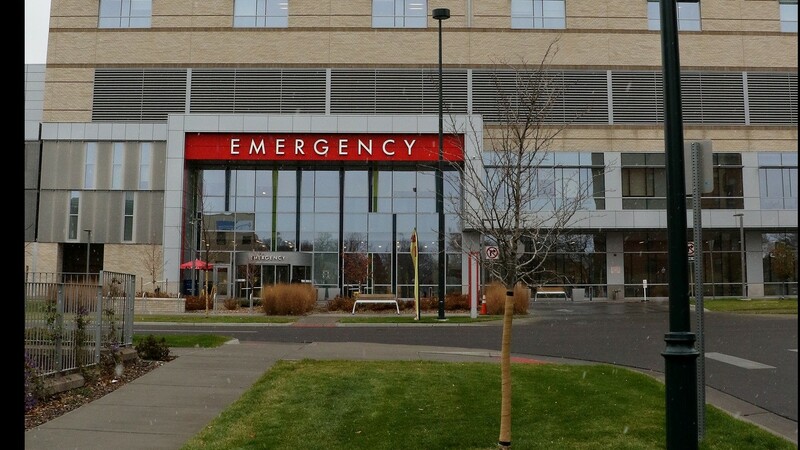 Emergency care is one of the biggest expenses for any region, especially those, like Colorado, where Kaiser Permanente doesn’t operate its own hospitals. Treating minor ailments and injuries in the emergency room strains resources unnecessarily. It’s not good for members, either, since such visits cost more than others. And the emergency room, Martin notes, isn’t the setting where care providers can help patients with mental health issues develop needed skills. 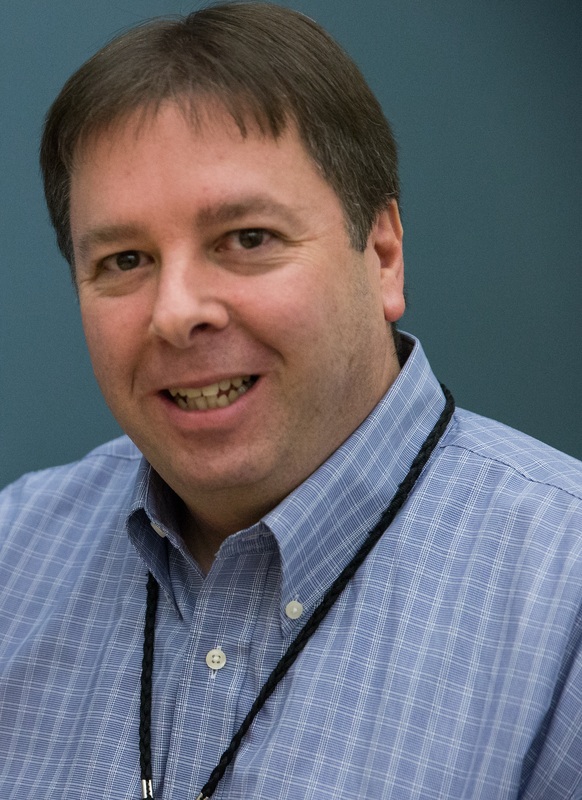 “Through education and better care coordination, patients will ultimately see better outcomes by using the appropriate level of care for the situation,” Martin says. Finally, the team analyzed claims data for the 20 Ridgeline Behavioral Health patients who had the highest number of Emergency Department visits. Comparing two three-month periods in 2015 and 2016, they discovered that some patients were visiting the Emergency Department for routine medical or mental health care. In one case, a patient and spouse had checked in to the ED together several times during the periods studied, seeking care for nonemergency issues. Team members reviewed patients’ charts and discussed ways they could ensure the patients were aware of appropriate care options. In some cases, they reached out to the patients’ primary care providers or other specialists to help address the situation. And they plan to review patient charts periodically to see whether the results are being sustained.